Welcome to Buena Vista Orthodontics! Thank you for visiting today. Dr. Merilynn Yamada and her team at Buena Vista Orthodontics have a passion for excellence and are committed to achieving your orthodontic goals. Beautiful smiles, facial esthetics, a comfortable bite and long term dental health are some of the many benefits of orthodontic treatment. 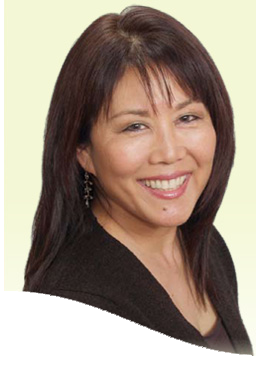 Dr. Yamada combines her education at UCLA & UCSF with over 20 years of experience to give her patients something to smile about. She offers Suresmile technology for precise and fast treatments, clear and invisible braces, and she is an experienced Preferred Provider of Invisalign. Her dedication to excellence has earned her numerous awards including Burbank’s Best Orthodontist. She and her staff start with the end in mind, your lifelong, radiant smile. Call or e-mail today to set up a complimentary consultation.